I waited until noon time when the temperature hit 3 deg C (~37 deg F) and took the 7 out for a drive to Cisco Grove & back over Donner Summit on old highway 40. No apparent problems, although the steering wheel is marginally pointing left when I’m going straight. Will re-align when I go for wheel alignment check. I noted that the coolant temp came up to operating temp (92 deg C) in about 10 minutes and that the oil temp lagged behind by about 5 minutes. But after 15 minutes, both maintained the exact same temp for the remainder of the drive. 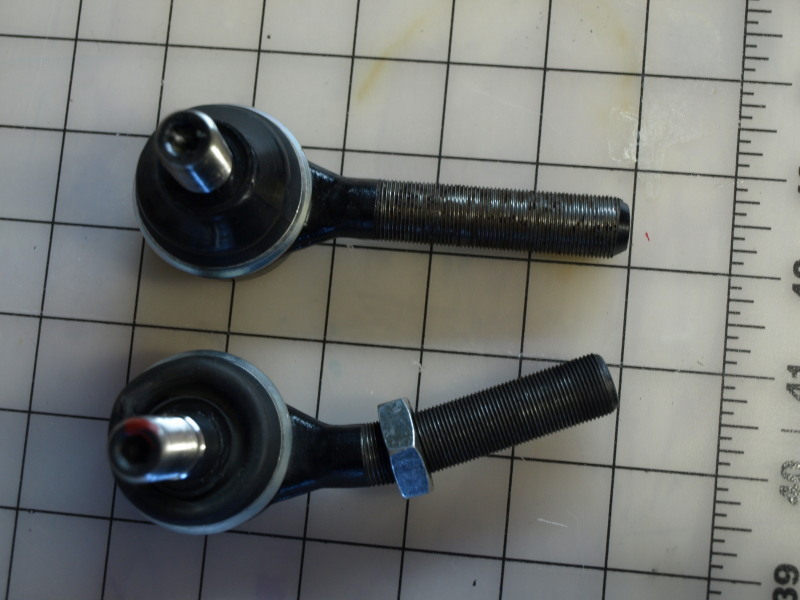 The new ball joint arrived, as expected, on the afternoon after I had flown out in the morning for Beijing. All work on hold till I got home on the 24th. The new ball joint went in easily and I adjusted the camber to be at -1.5 degrees which was 8 screw turns out from the end of the ball joint. I’ll have to check it with another alignment session at Stones tires. 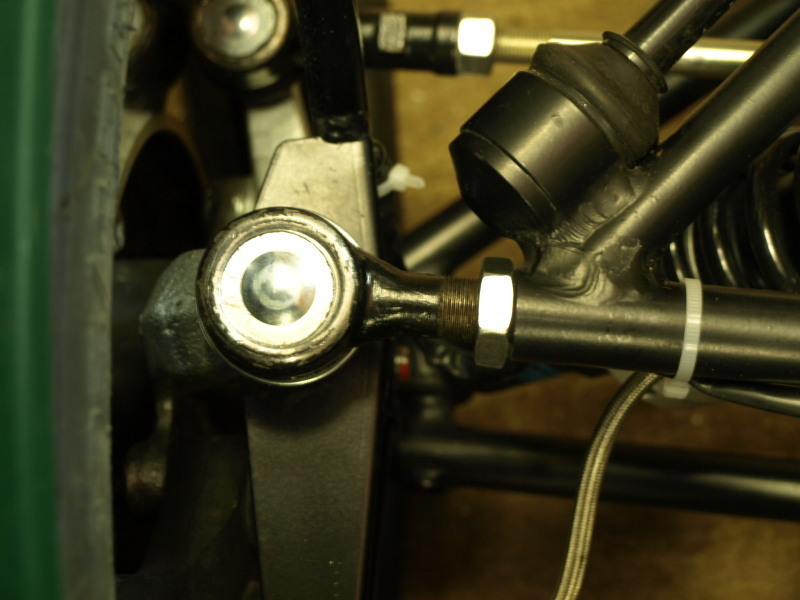 New ball joint fitted & adjusted. 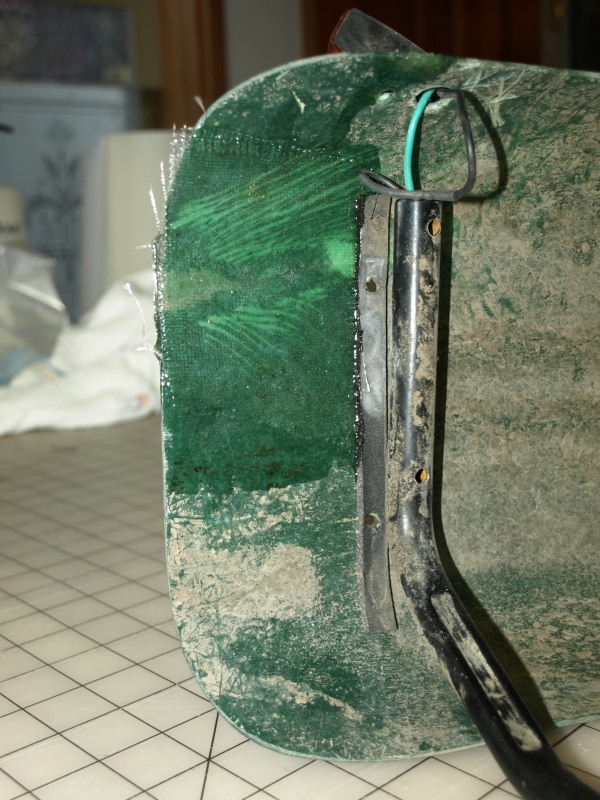 I had straightened the wing stay & filled wing crack with glass fiber & epoxy. Then painted. 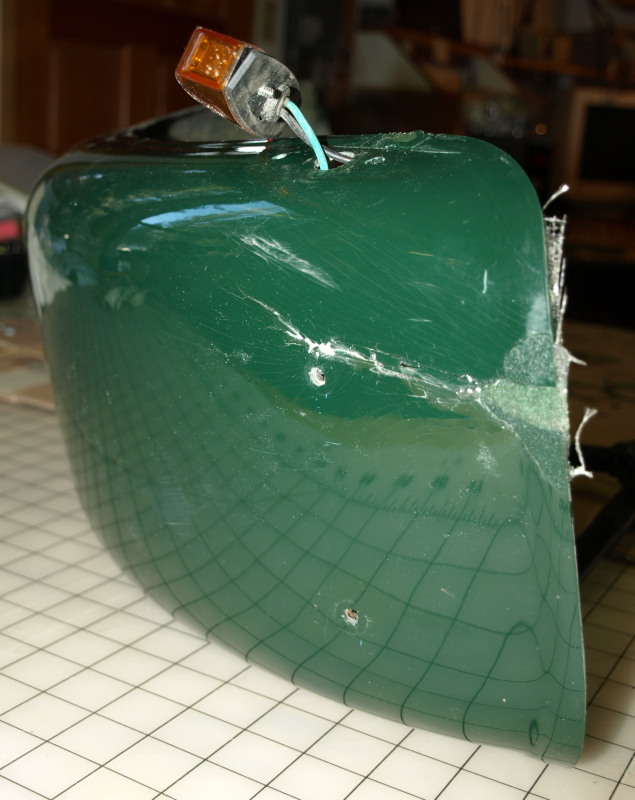 The wing repair is functional, but the paint job leaves a lot to be desired. There is crazing and the painted job does not match the original gelcoat. The only way to get it perfect would be to buy a new wing – but I’ll manage with this for now. 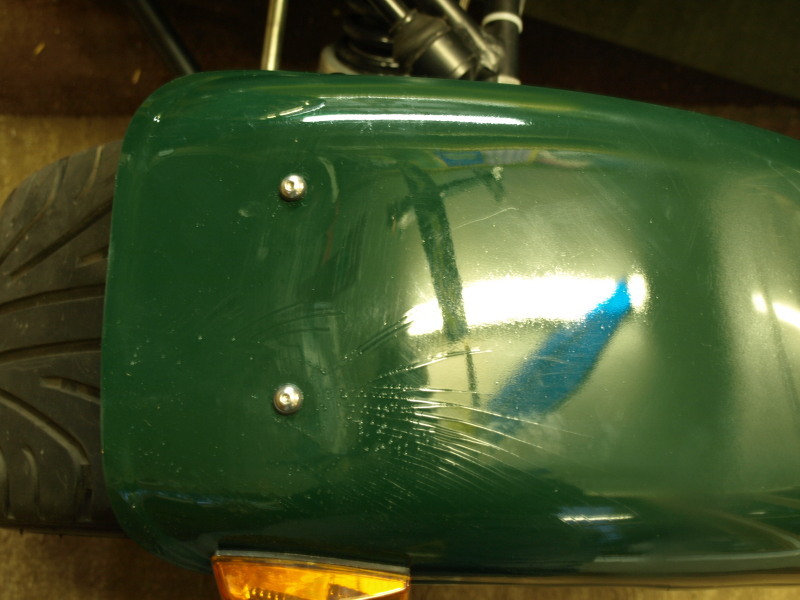 Repaired cycle wing with crazing. Next is to take the 7 out for a test drive, its 9am and -4 deg C (25 deg F), so I’ll wait a while for it to warm up.